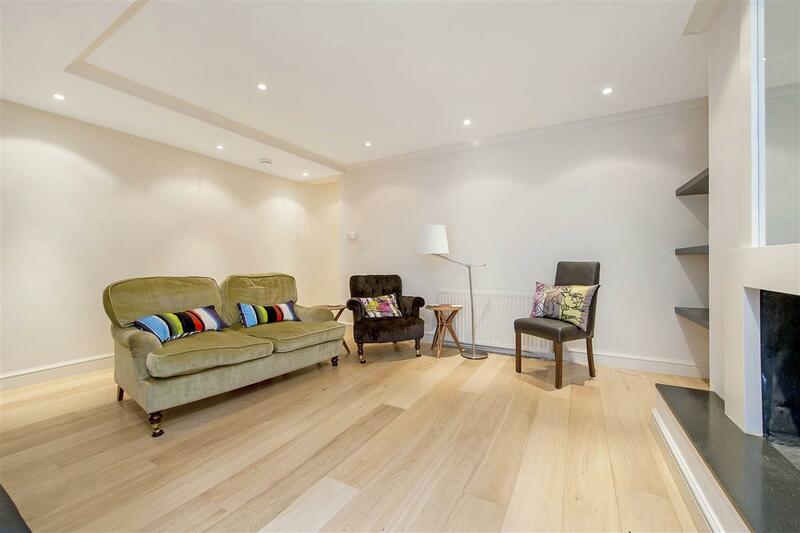 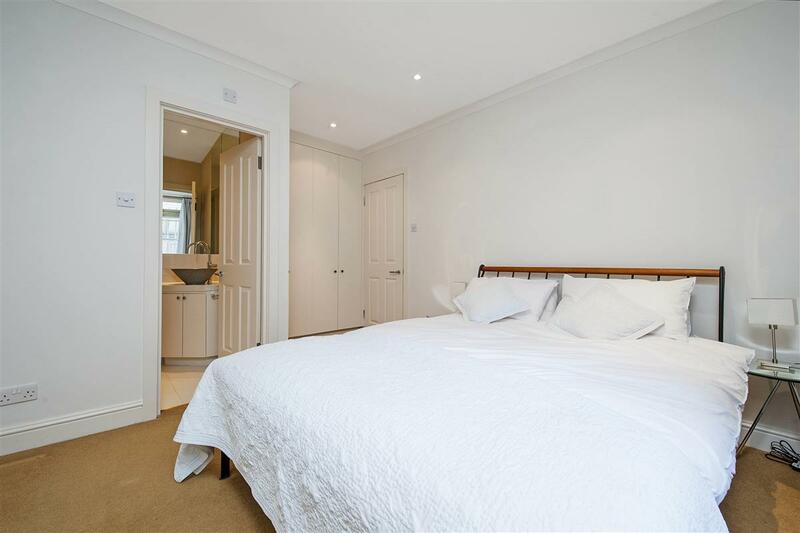 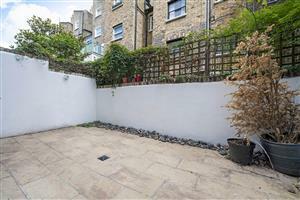 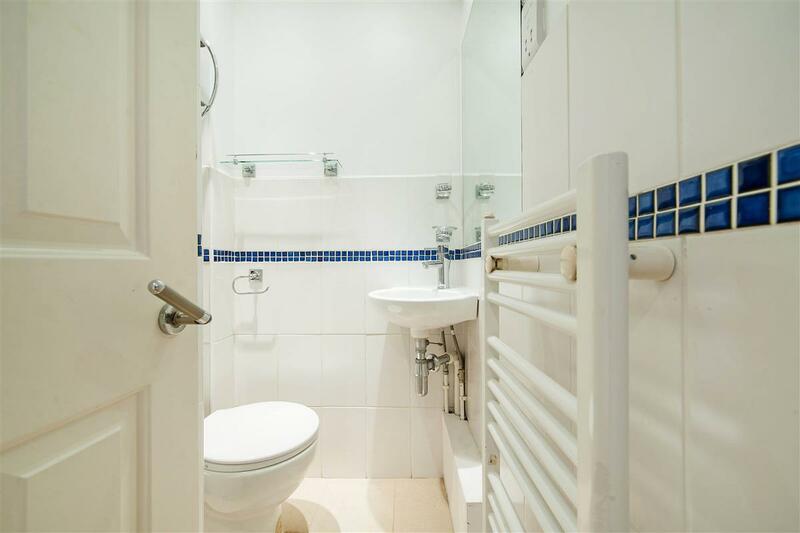 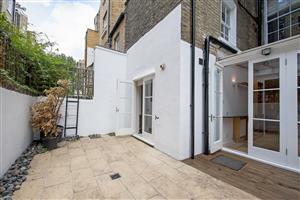 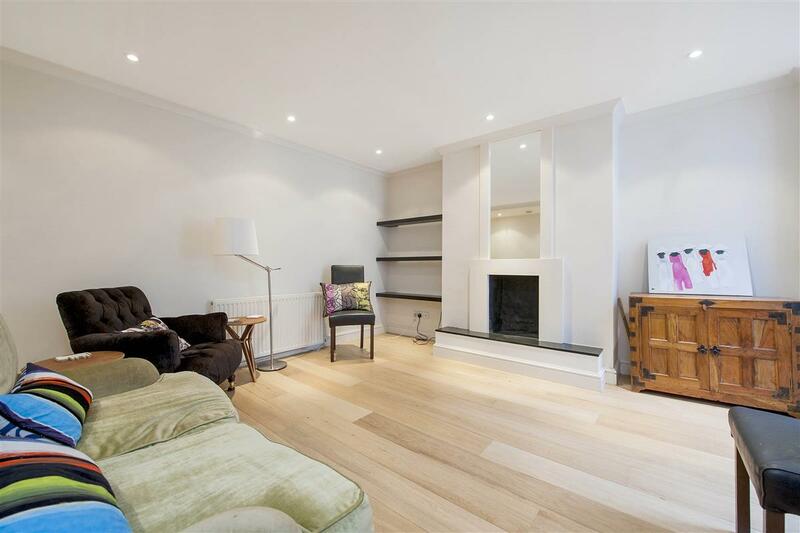 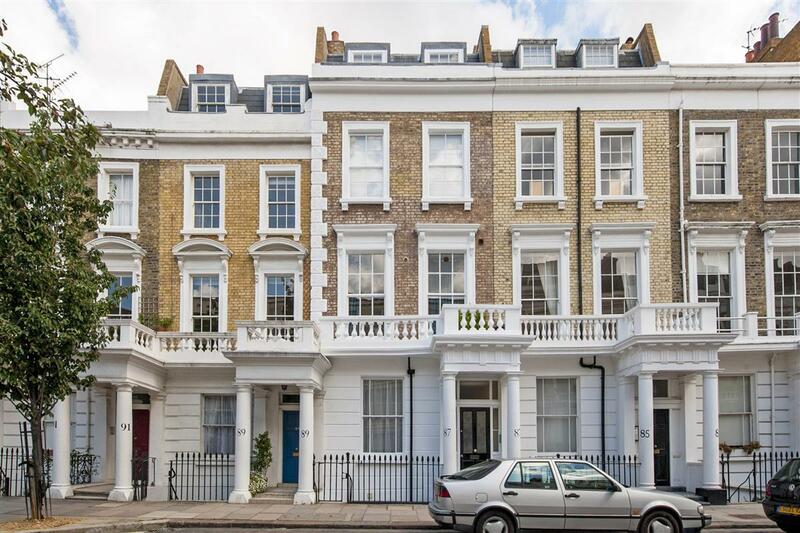 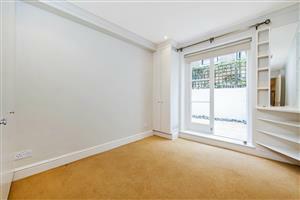 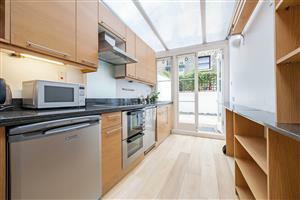 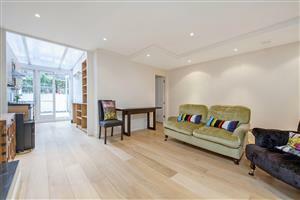 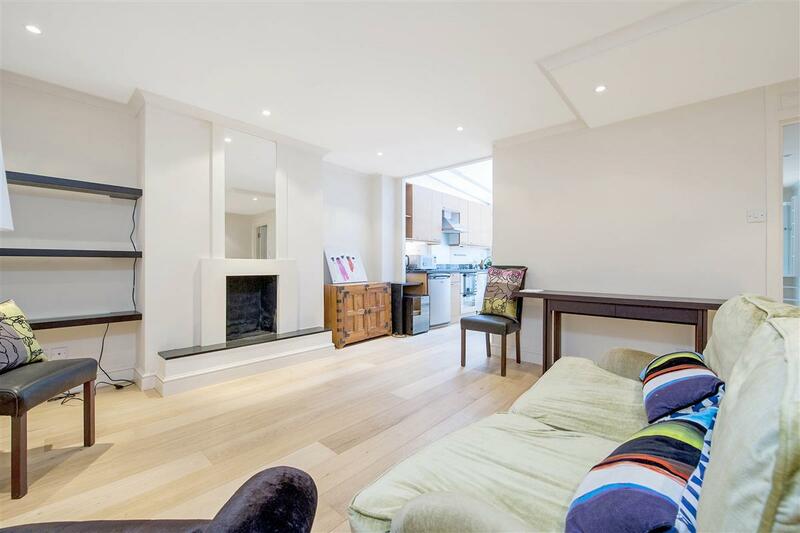 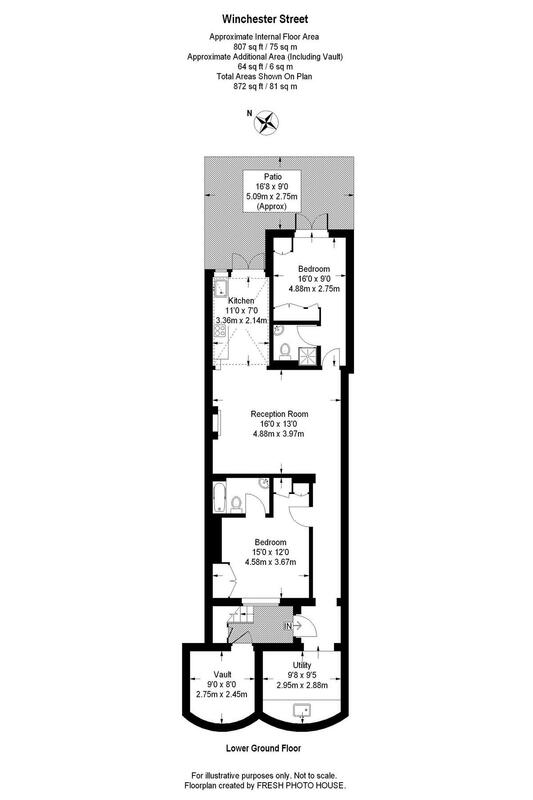 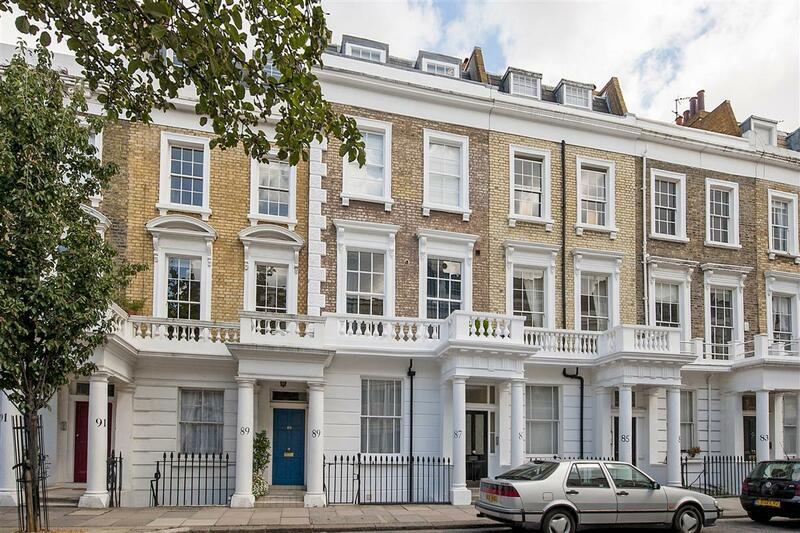 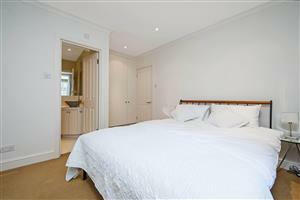 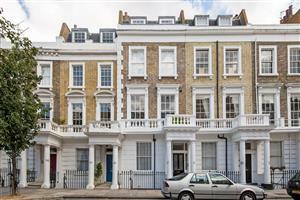 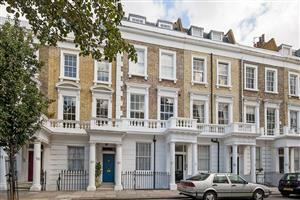 An outstanding garden flat located on this highly desirable road in the popular Pimlico Grid. Immaculately presented throughout, the flat provides fantastic living space with a large reception room leading onto a well-appointed kitchen. The two double bedrooms both have good built-in storage and are served by two bathrooms (both en-suite). At the rear of the property there is a charming garden which can be accessed via french doors from both the kitchen and also the rear bedroom. 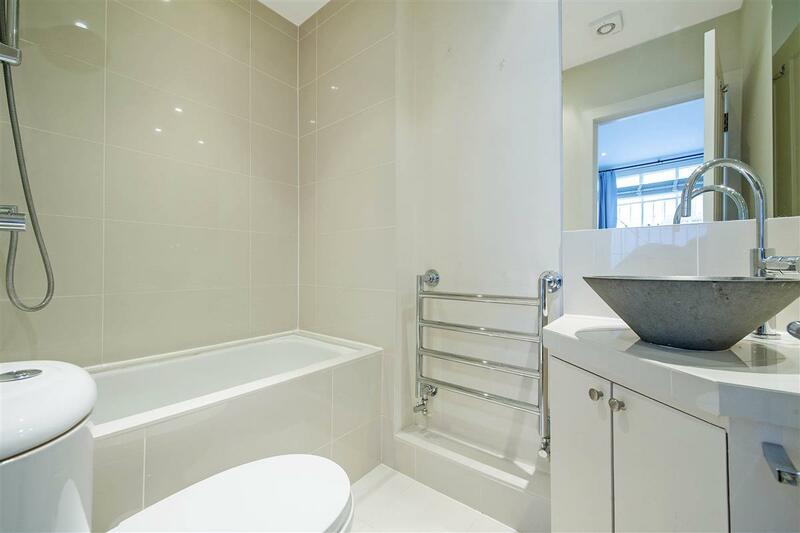 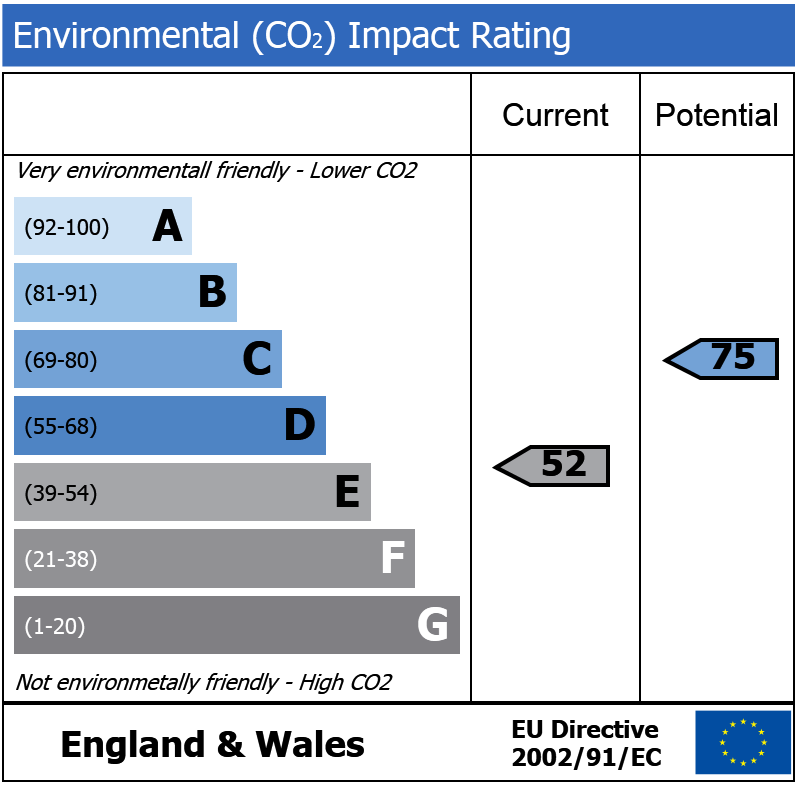 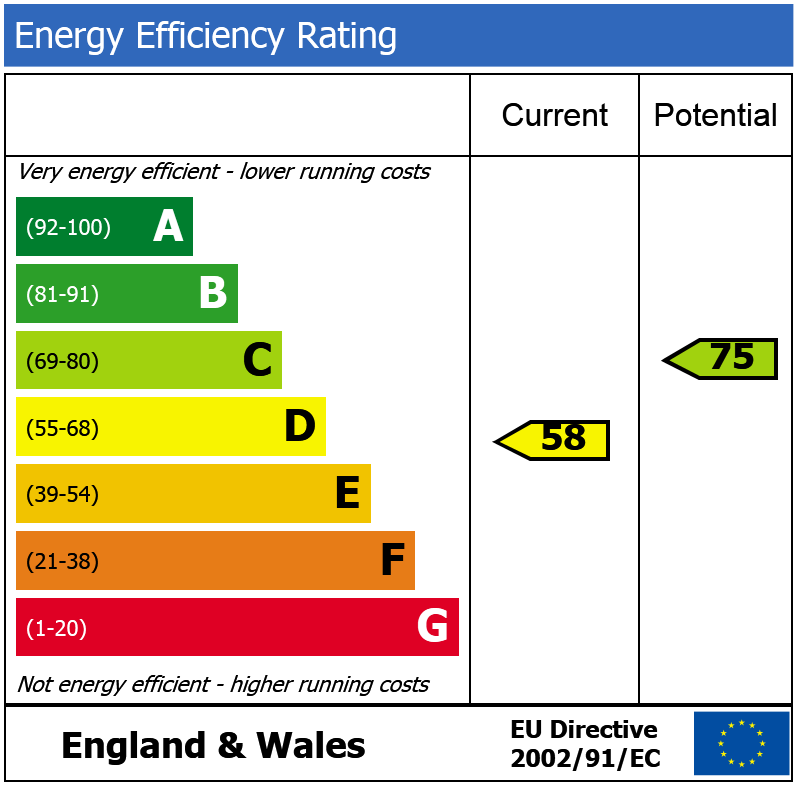 There is also the benefit of an internal vault, currently used as a utility room, and the added bonus of an external vault which is currently used for storage. 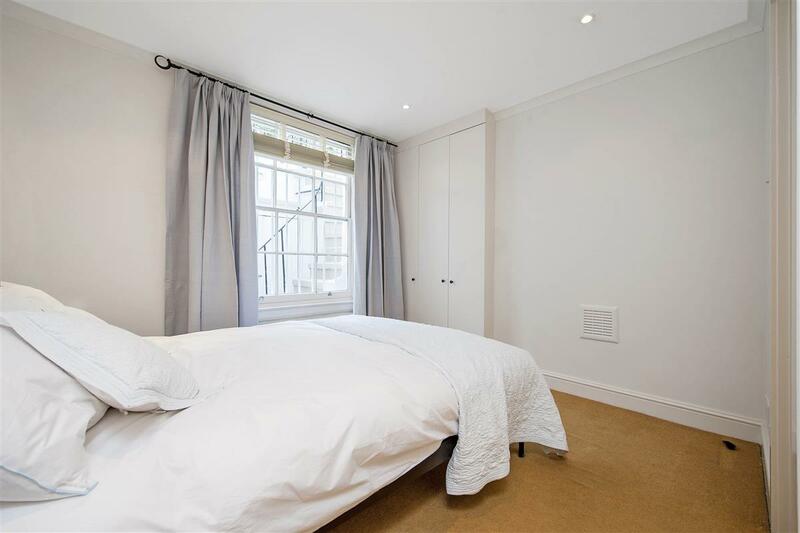 The flat is situated at the north end of Winchester Street and is therefore perfectly located to benefit from the wide range of shopping and transport facilities of Victoria, and the further amenities of Belgravia and Sloane Square are also within easy reach.